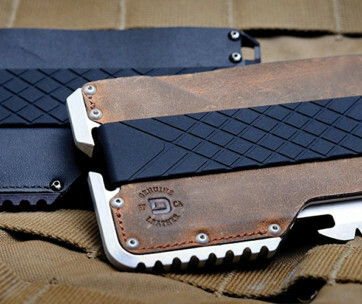 Almost every modern wear already comes with premium technical materials in their design and construction. 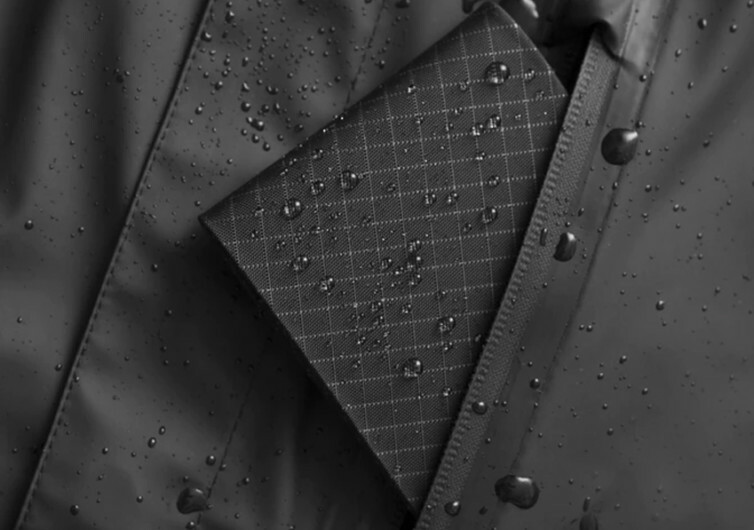 From footwear to watches, bags and apparels, technical materials have given these everyday items a more modern feel and look that allows them to weather the challenges of Father Time himself. 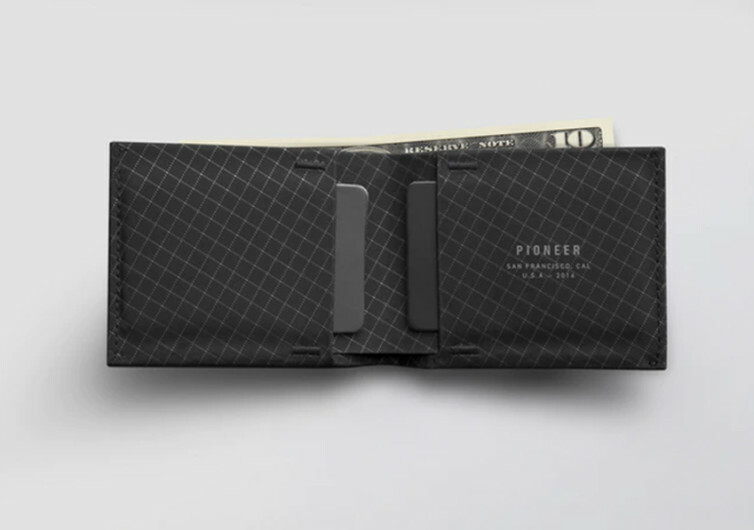 It’s about time the Pioneer Flyfold gives you a wallet that also integrates premium quality technical materials to complete your ultra-modern wardrobe. 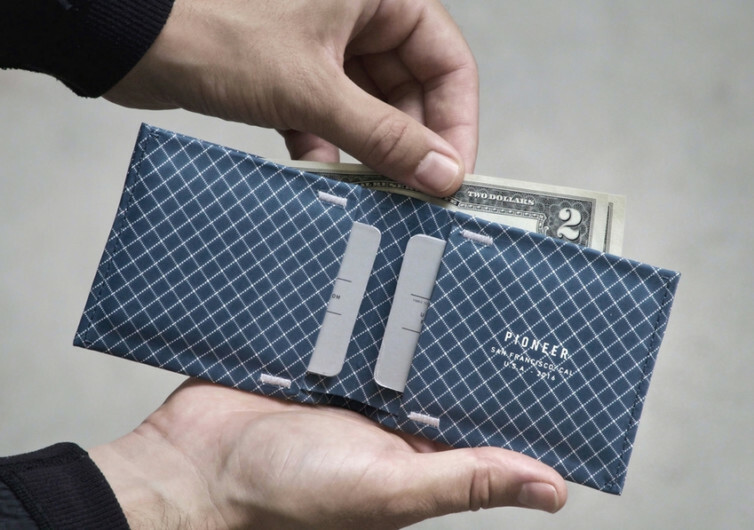 Specially engineered for the man with a very active and highly demanding lifestyle, the Flyfold is unlike any other bifold wallet you’ve ever slipped inside your pocket. 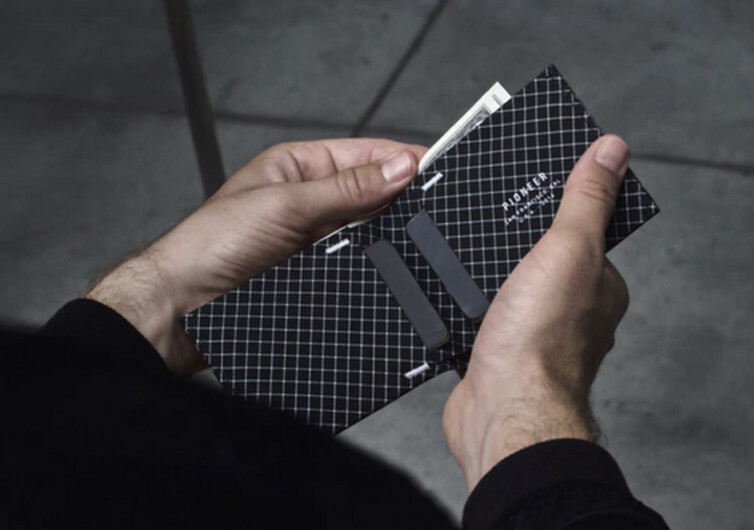 Its minimalist design can easily fool anyone as the Flyfold can conveniently hold more than 10 of your nifty, priceless cards plus a handful of full-length bills. Despite its otherwise ordinary, unpretentious look, the Pioneer Flyfold excels in the materials that make up its very essence. 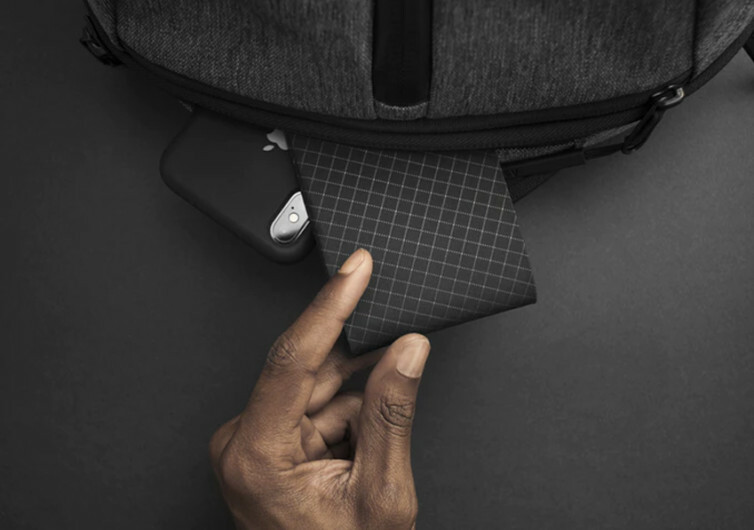 Instead of traditional leather or some other synthetic material, the Flyfold features 10XD, a technical material that is 10 times the strength of ordinary steel. This is carefully blended into a super-strong nylon ripstop. 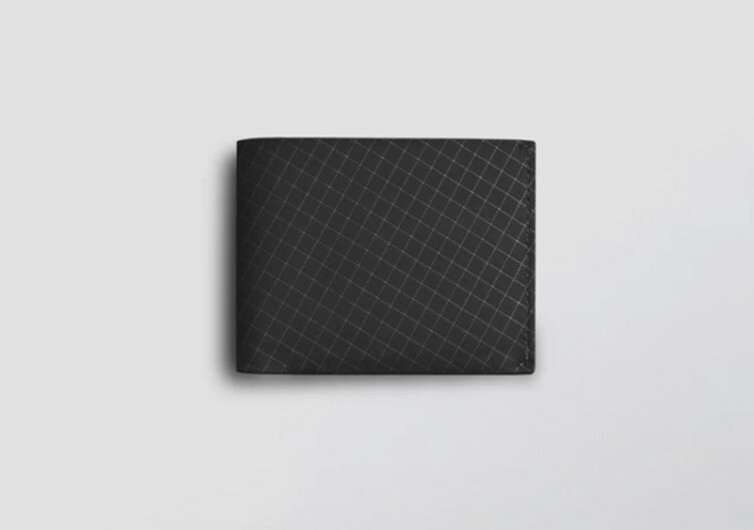 It’s a wallet that will still be standing when everything else around it is already gone and washed from memory. Each fiber that is woven to create an intricate latticework is like creating a fabric that only Superman will be able to wear. Not only is the Flyfold exceptionally strong and durable, lasting more than your lifetime; it is also fully machine washable. 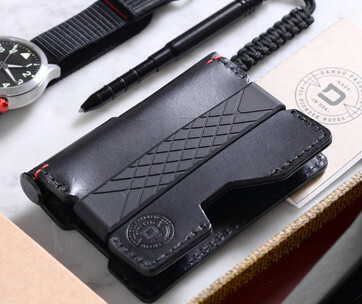 It’s a welcome benefit for those who have to mix serious work with fun, albeit muddy play so that the slim wallet can still look as pristine as the first day it arrived on your doorstep. Its water- and sweat-resistance can also provide you with added benefits especially when you’re pretty much into the thick of the action on an almost daily basis. Doing away with seams, the Pioneer Flyfold features carefully reinforced stitching to give you a smoother feel at the edges. It’s fully RFID-secure, too, so you’ll be more confident about keeping all of your important digital information truly private. 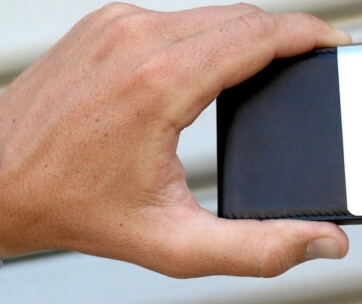 It’s about time your wallet became technically advanced, too.